Take it down a notch or two and join us for our Brunswick River Nature Kayak Tour. The Brunswick River is one of the most beautiful river systems in New South Wales. 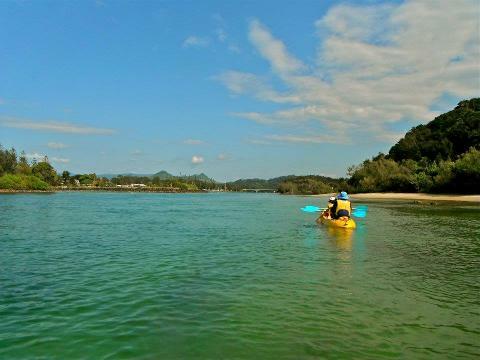 We run our tours on high tide when the waters create a crystal clean and calm oasis for kayaking in. Kayak along peaceful waters where the only interruption will be from local sea birds and wildlife calling out as you cruise by. 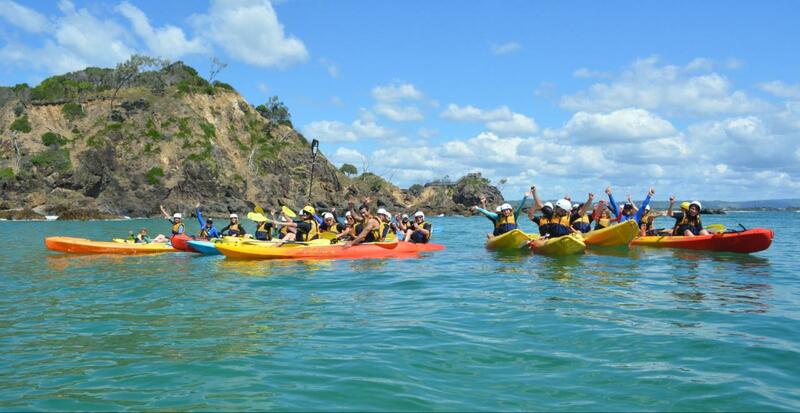 This kayak tour is a gentle paced adventure. Take the time out the breath in the clean salty air and paddle past sand dunes that separate the river from the beach whilst taking in the stunning coastal scenery. You trip is guided by local nature enthusiasts who will lead you along and point out local features of the environment. 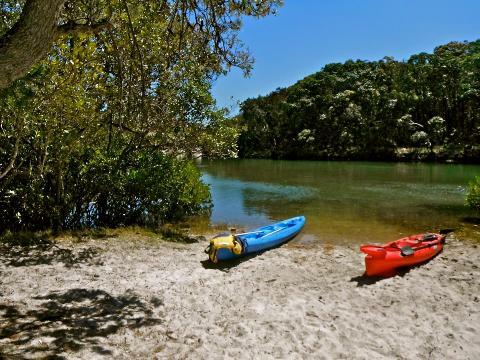 We will stop, throw on the snorkel gear and have a look at the fascinating marine life along the river bank. Take a break on the river bank for a swim and a snack before winding up your tour and heading back to the real world. This tour last about 2 to 2.5hours. 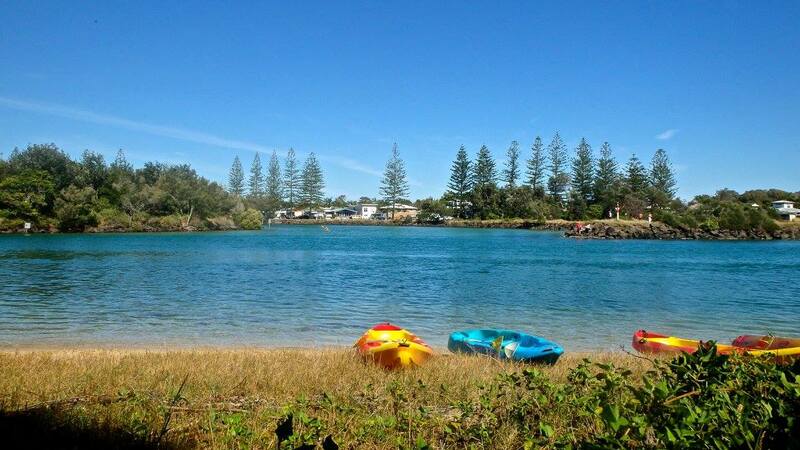 We can meet you in Brunswick Heads or pick you up in Byron Bay. This is a leisurely tour. Children can come that are 5 years old and over. We run this tour at different times each day so we can best pick the tides and go when the water is at its clearest. Please refer to our FAQ's for more information. you along the majestic Brunswick River. See you soon!